I will build a Mansion. 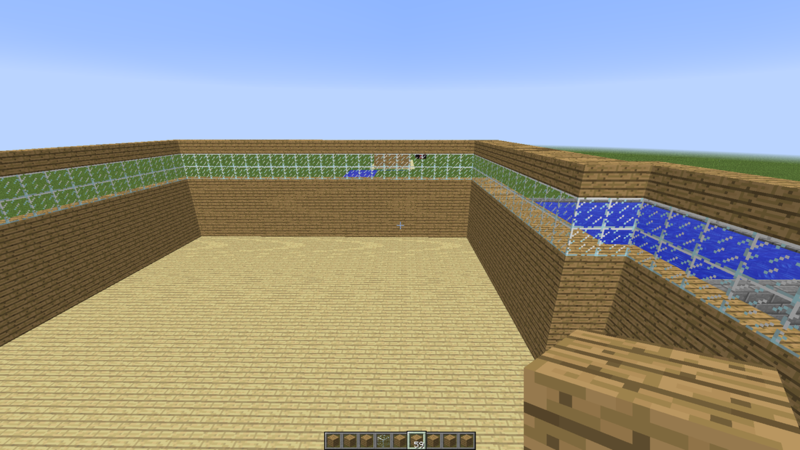 The Mansion will have large windows, a lot of rooms, and a pool. I'm working with Nash. 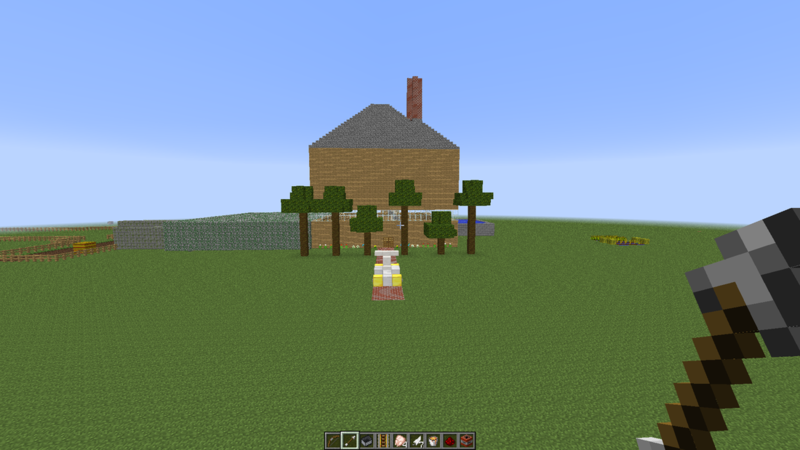 September 25. the past week i build a huge house and stairs but we are trying to make at least 4 floors. 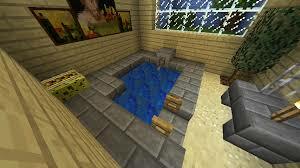 today i builded at least 3 floors and i did the lower level and the uper level to my mansion. September 26 Thursday, we builded a pool and and roof and a garadge. 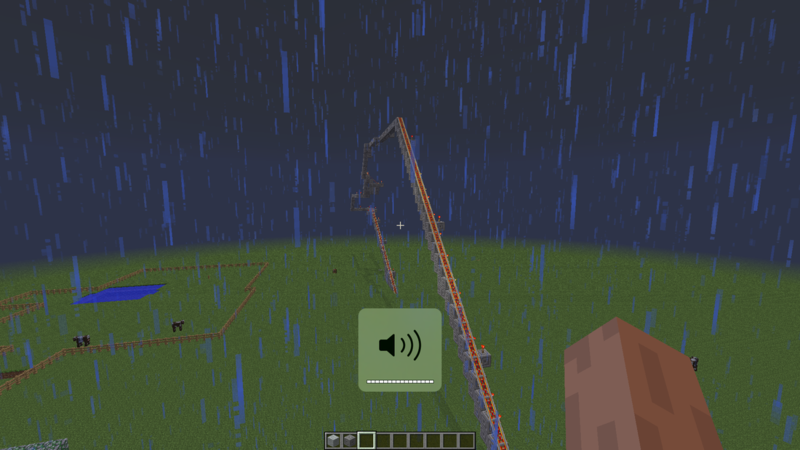 oct 2 Tuesday ,we started to build a roller coaster so we could get to places way faster. 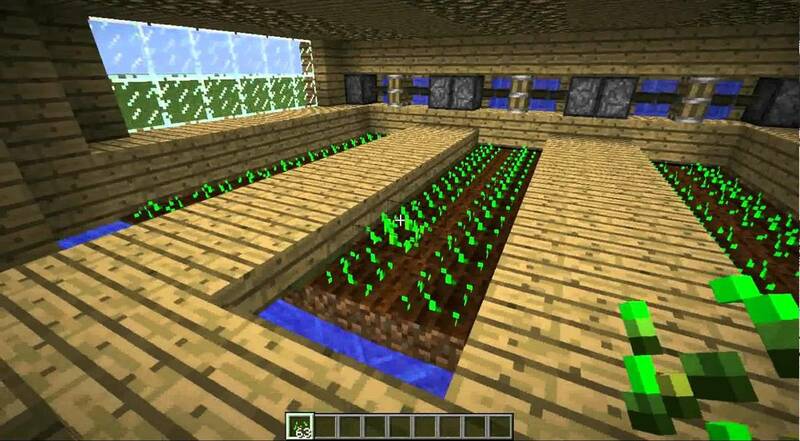 oct 4, I'm building a garden for us to grow things and have nice plants in our mansion but outside we have beautiful plants and trees. 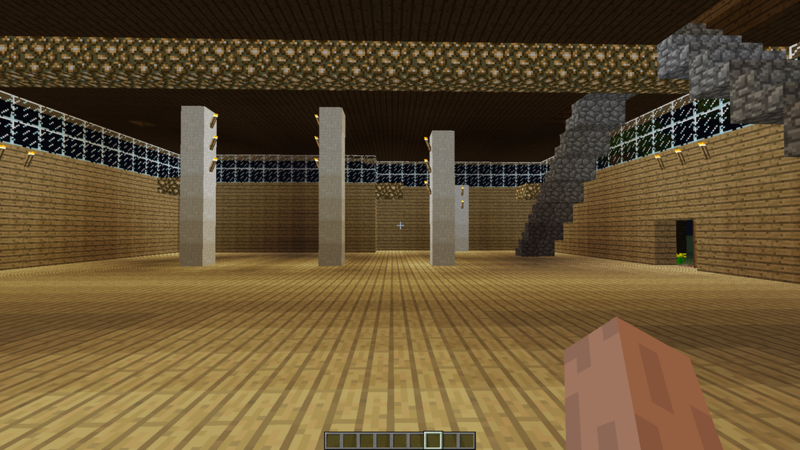 oct 1 Monday,we started to build inside the stairs and rooms but u didn't see that yet. 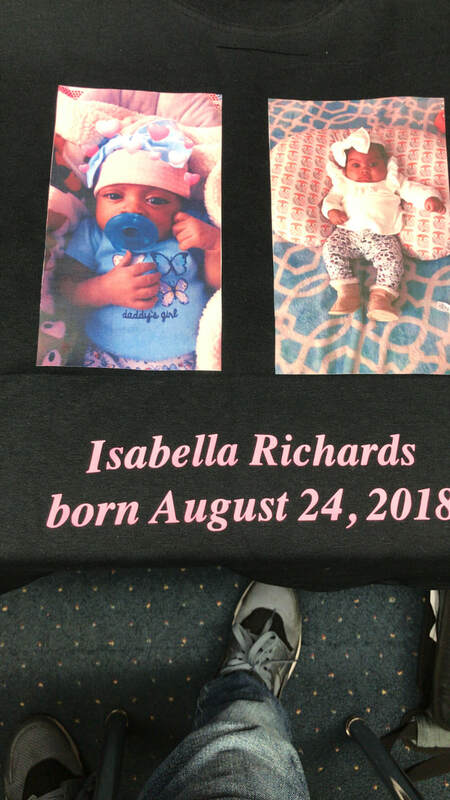 nov 6,2018 i finally finished my shirt in a long time i made a shirt of my sister and the day she was born she means a lot to me shes a person that makes me smile when i get home she smiles when she see me come home and she gets proude.